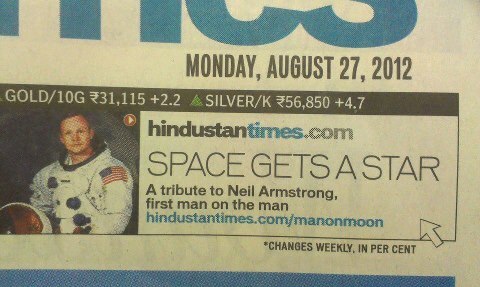 In an Indian Newspaper about Neil Armstrong. Starbucks customers know the situation all too well: You’re standing in line, reciting the precise order of the five different descriptors that constitute “your drink,” when you hear the person in front of you make a request so foreign sounding it completely throws your concentration. 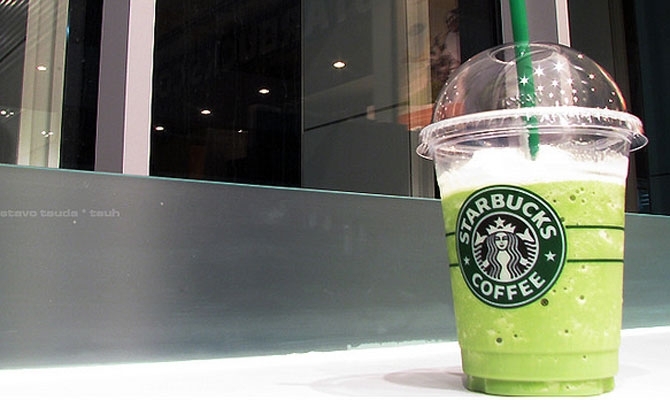 That’s right, they’ve gone and ordered some crazy-sounding drink off the Starbucks secret menu. Dirty Chai: A Chai latte (hot or iced) with a shot of espresso. 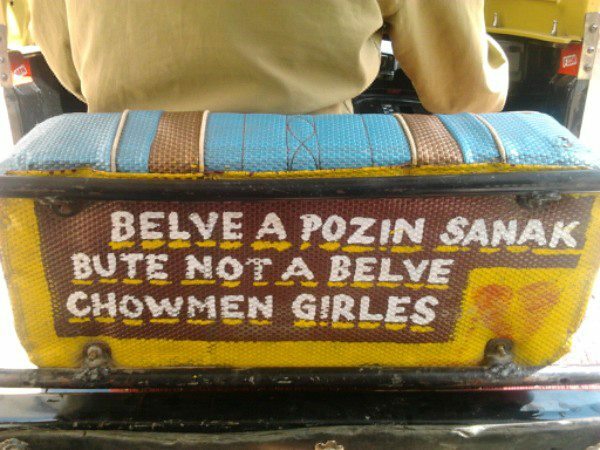 Two shots makes it a “Double Dirty” or “Extra Dirty” Chai. Zebra Mocha: Sometimes called a “Penguin Mocha,” a “Marble Mocha,” or a “Black and White Mocha,” this drink mixes the white chocolate mocha with the regular mocha. Adding raspberry flavor makes it a “Red Tux” Mocha. Chocolate Dalmatian: A White Chocolate Mocha with java chips and chocolate chips sprinkled in. Cake Batter Frappuccino: Originally vanilla and almond syrup added to a Vanilla Bean Crème Frappuccino. Since almond syrup is largely unavailable, some recommend subbing in hazelnut syrup and white mocha. Captain Crunch/Crunch Berry Frappuccino: A combination of hazelnut syrup (though some folks contend it should be toffee nut) with a Strawberries and Creme Frappuccino. “Short” Drink: The Tall drink’s smaller, less expensive younger brother. French Press: Starbucks will brew any of the coffee they sell in a French Press. Super Cream Frappuccino: Ask for a “Super Cream” version of your Frappuccino and you’ll get half a cup of whipped cream blended in. Affogato-Style Frappuccino: Order any Frappuccino “affogato-style” and you’ll get a shot of hot espresso on top of instead of it being blended in. Triple C’s: Cinnamon Dolce Latte with caramel syrup and chocolate mocha syrup. Biscotti Frappuccino: You have to have to buy a package of biscotti cookies separately and ask your barista to blend them into your Frappe. Widow Maker: Half iced black tea, half iced black coffee. Samoa Frappuccio: Mocha coconut Frappuccino with caramel drizzle. Thin Mint Frappuccino: Tazo Green Tea Crème Frappuccino blended with chocolate syrup and java chips. Snickers Frappuccino: Java Chip Frappuccino with two pumps of toffee nut and a caramel drizzle. Banana Cream Pie Frappuccino: Vanilla Bean Creme Frappuccino with vanilla and hazelnut syrups, whipped cream, and a whole banana. Apple Juice Orange Blossom: Tazo Orange Blossom Tea steeped in steamed apple juice (with no water). Grasshopper Frappuccino: Mocha Frappuccino blended with java chips and peppermint syrup. The Dirty Hippy: Dirty Chai Tea Latte with soy milk instead of regular milk. Marble Mocha Macchiato: White mocha on the bottom with no whip, shot on the top and mocha drizzle. Cookies & Cream Frappuccino: A White Chocolate Mocha Frappuccino blended with java chips and a dash of peppermint syrup. Cinnamon Roll Frappuccino: Vanilla Bean Crème Frappuccino and cinnamon dolce syrup. Bootleg Brulée: Add two shots to a white mocha, toffee nut syrup, and caramel drizzle. While browsing for the location of the Mangrove beach at Sulaibikhat Kuwait using Google Maps I found this mysterious ring at the beach of Sulaibikhat Bay Nature Reserve. 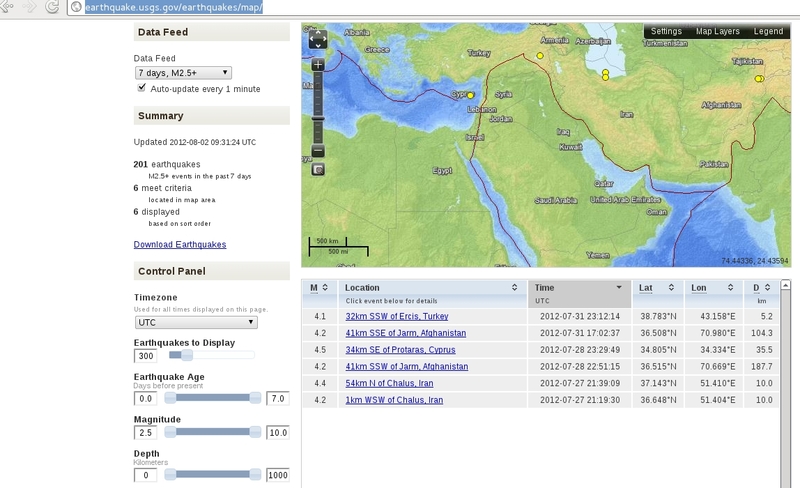 In the above screenshot taken from http://earthquake.usgs.gov there was no earthquake in Kuwait today. Just wanted to shoo the fears away for everyone.